Last year's sixth day of giving featured books for the Twilighters in your life. As the numbers of Twilighters grow and grow, I have a couple additions to that list (for YAs and adults, say grades 9+). 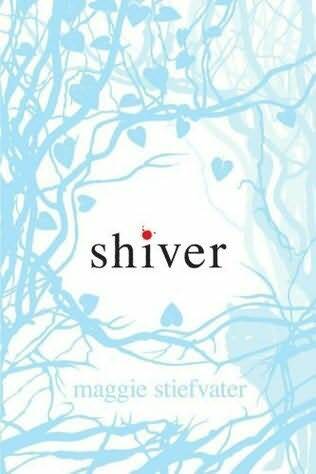 Shiver by Maggie Stiefvater. Ever since she was attacked by wolves as a child, Grace has felt a special bond with a particular wolf that appears in the woods outside her house every winter. After wolves attack one of her classmates, Grace's wolf appears to her one night... as a human. Sam. And Grace knows that she loves him. But she also knows that she's going to lose him. For as the temperature drops, Sam's days as a human are drawing to a close. And to be together, Grace and Sam have to be willing to risk everything. As You Wish by Jackson Pearce. Viola was so in love with her boyfriend Lawrence that when he announced that he was gay, it broke Viola's world. She doesn't know who she is anymore. And when a jinn shows up to offer her three wishes, she wants to take her time deciding, even though Jinn is impatient to get back to his home world. But the longer Jinn stays, the more Viola realizes that there's something special about him. And if she makes all three wishes, Jinn will go back to his world. A bird and a fish might fall in love, but where would they live? 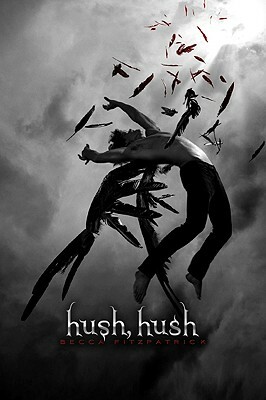 As You Wish is very different in tone from the Twilight books, but the wonderful romance will satisfy Twilight fans. These next two are not books that I've read myself, but from what I hear they may be perfectly suited t o the Twilighter on your gift-giving list. 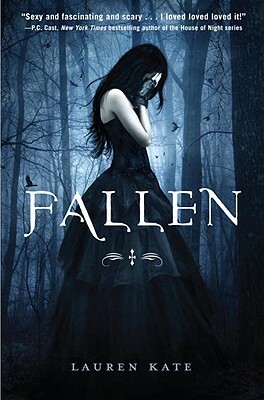 Consider one of these titles (or one of these titles) for the Twilight fan on your list! I've read three of the four listed here. 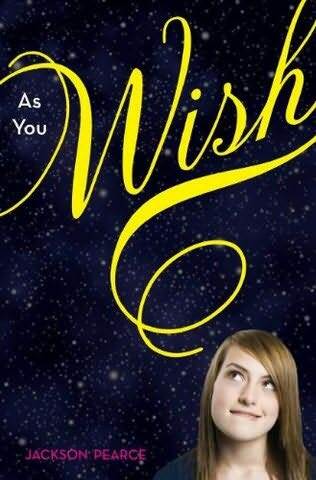 I've got to get a copy of As You Wish, I know how much you really enjoyed it! i loved all four of these books so much!!!!!! but i have to say, i dont like twilight much (at all). still, brilliant books!